This project started as an ambitious project that involved taking American basketball to North Korea. CTI is hoping to use the love of sports to break down political boundaries and promote peace, friendship and athletic development throughout North Korea. In June of 2012 the first all American Coaches team arrived in Pyongyang to begin its quest to do what has been said to be the impossible up until this point. 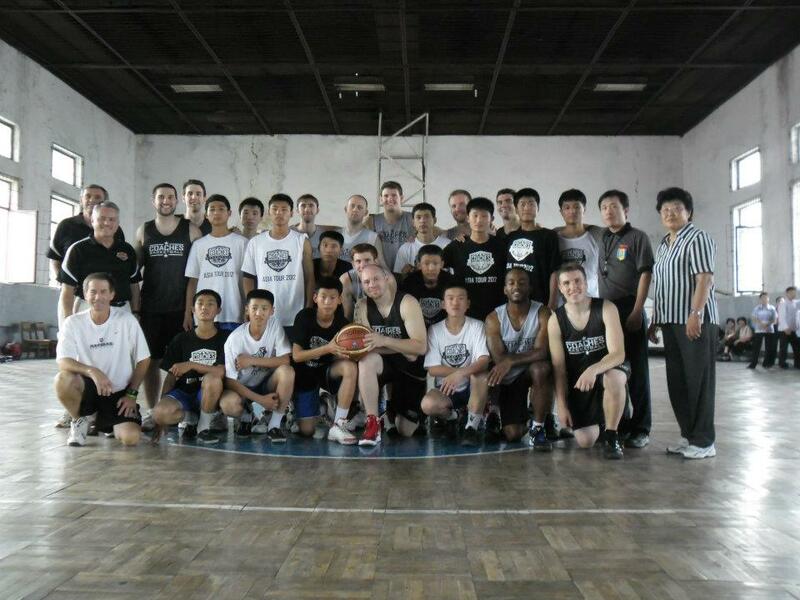 On the first trip the Coaches Basketball Team was treated to a first class tour of Pyongyang and was given the chance to play and interact with student athletes in a variety of basketball activities. CTI hopes to continue this project as still there is much left unknown in North Korea. We hope to shed more light on the development of athletes there and to be a great contribution to their future success in multiple sports.